Bruce has been on a video spree recently! He has already released several pro-shot videos from the Wrecking Ball tour and he seems to do it every Friday. This week, Bruce decided to release "Secret Garden" from the Leeds show. 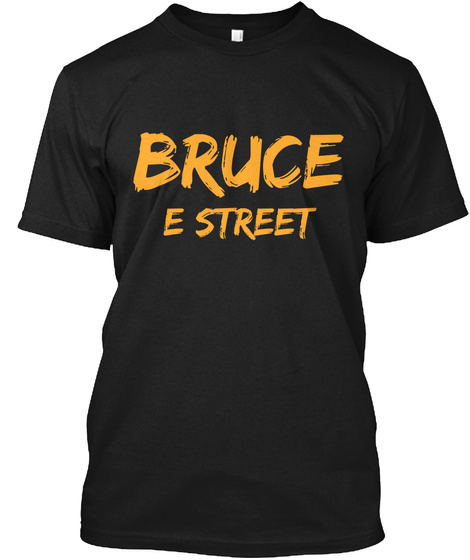 Bruce dedicated this to all the European fans who followed him from city to city. Bruce wrote on his website today: "Here's another one shot from the tour. At Leeds by special request. -Bruce"